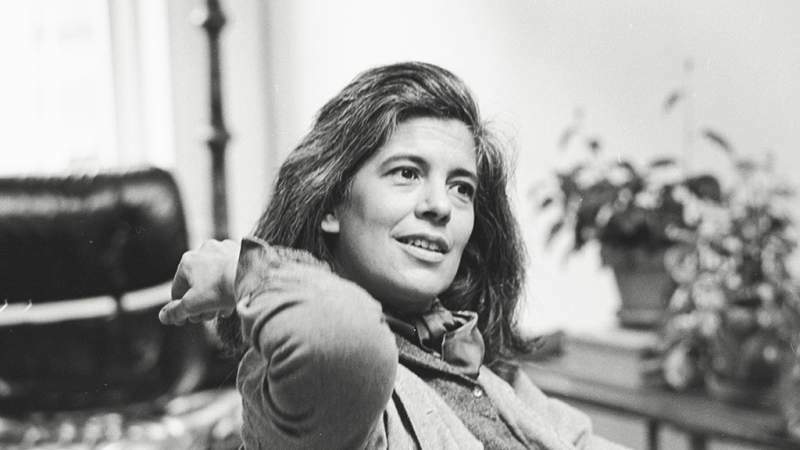 Most of us who’ve done some form of degree in the arts or social sciences will probably have come across the work of Susan Sontag at some point. She’s one of the most important and influential literary, political and feminist icons of the past fifty years and has dabbled in everything from art and music to photography and philosophy. Nancy D. Cates’ latest documentary gives a thorough insight into Sontag’s life through archival material, accounts from friends, family and colleagues and from her own words, read by Patricia Clarkson. If you ever wanted to know more about the towering cultural icon, this is your chance to brush up on the life and times of the icon then this is your chance. Regarding Susan Sontag comes to Tyneside Cinema, Newcastle from Monday 8th June.